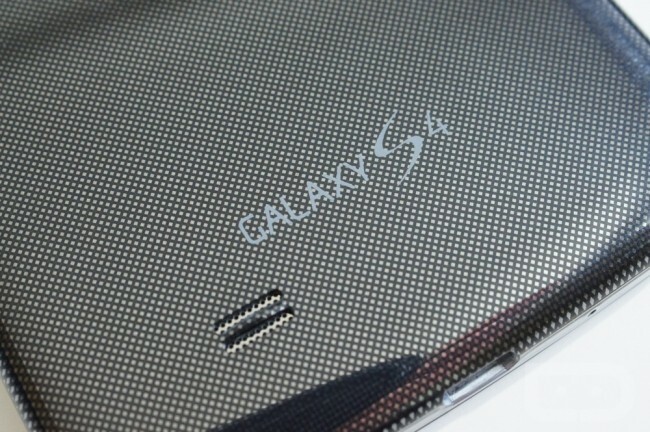 Earlier this week, word got out that Samsung intends to release a new version of the Galaxy S4, one that is built to withstand more extreme conditions, complete with dust-proof and water-proof coating. According to WSJ, this device, called the Galaxy S4 Active, is already penciled in to hit the market this July and set to be marketed directly at business and government clients. While this move certainly makes sense, it would be nice if they let the consumers know so they could start deciding which Galaxy S4 they would want to purchase. Does a rugged S4 interest you?